Since Fuhua has been established at the beginning of this century. The history can be divided into four stages----Commercial starting, Industrial expansion, Resources integration, Restructuring and upgrading. 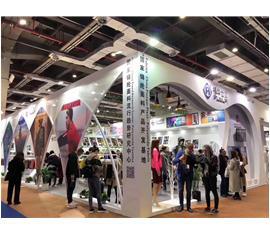 Fuhua has developed into a large-scale chemical fiber textile enterprise group in Fabric research and development, weaving and finishing. Fuhua owns the full associated industrial advantage and scale advantage. 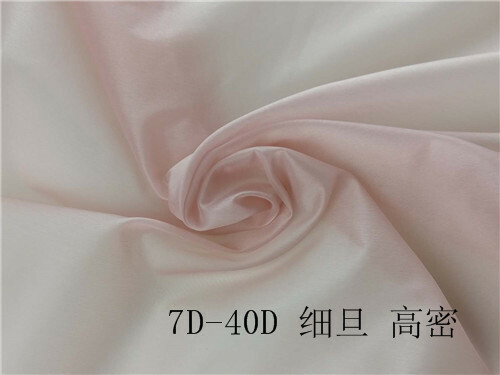 The group focuses on 10D-2000D polyester and nylon filament weaving, dying and yarn dying fabric research ,production and sale. Since Fuhua has been established at the beginning of this century. The history can be divided into four stages----Commercial starting, Industrial expansion, Resources integration, Restructuring and upgrading. 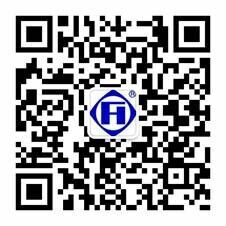 Fuhua has developed into a large-scale chemical fiber textile enterprise group in Fabric research and development, weaving and finishing. 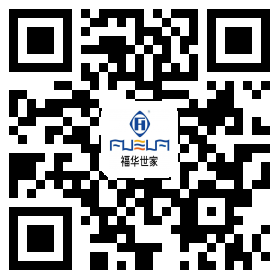 Fuhua owns the full associated industrial advantage and scale advantage. 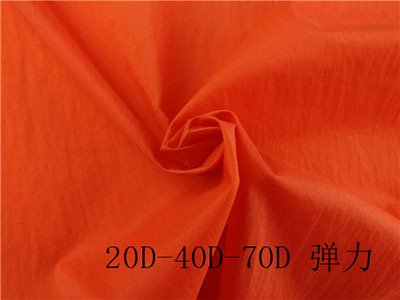 The group focuses on 10D-2000D polyester and nylon filament weaving, dying and yarn dying fabric research and production. 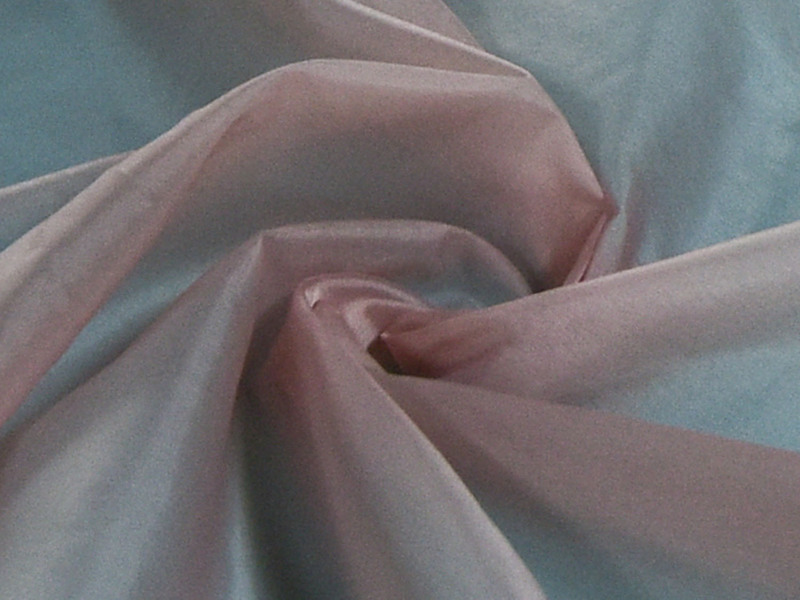 The light, fine denier, high density and high quality nylon fabrics are our feature and advantage. Our products are mainly use in garments, outdoor equipment, home textile, industrial fabrics and sold to domestic, Southeast Asia, European, North America markets. We wholeheartedly provide products and services for our partners.